On 30 April, Venezuela's President Nicolás Maduro announced a 60% increase to the national minimum wage, effective from 1 May 2017. 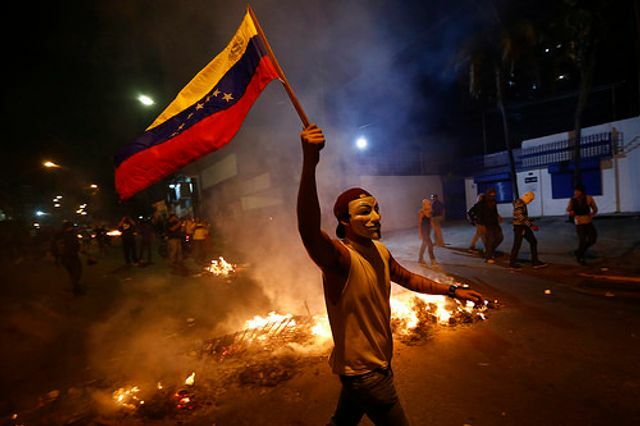 Venezuela's deteriorating economic environment continues to fuel opposition protests, which have ensured that the country and President Maduro get regular headlines in international publications. Official estimates put an upward-trending unemployment rate at 7.9% in January 2015 (Axco Employee Benefits Report). Increasing inflationary pressures are diminishing wage and employee benefit buying power. One might imagine the national minimum wage increase could bring financial relief to the people of Venezuela. High unemployment rates, estimated at over 25% (IMF, March 2017), indicate a significant portion of the population will derive little benefit from any wage uplift. Calculated as 60% of reference salary (average salary over the 12 months preceding unemployment), unemployment benefits provide an income replacement ratio similar to income continuance insurance. Benefits for those currently unemployed are based on wages before the 1 May increases, and the payment period is limited to five months. Add upward trending unemployment rates to the equation, and this benefit offers scant comfort. Other social assistance benefits, such as the old age and survivor pensions, correlate with the national minimum wage. At five times the national minimum wage, these benefits will increase from VEF 203,190.75 to VEF 325,105.20 per month. To put the 60% increase into perspective, however, the inflation rate is currently estimated at 720% (IMF, March 2017) and is rapidly expanding. For Venezuelans in work, increased income is usually a reason for celebration. It can even be a necessity to feed one’s family. Unfortunately for many Venezuelans, inadequate and unreliable food supply is commonplace in government supermarkets, and black market price inflation outstrips wage inflation. While minimum incomes should rise, necessities are either absent from shelves or beyond the financial reach of families living on the breadline. Regardless of the work-status of many Venezuelans, the national minimum wage increase of 1 May is unlikely to bring any tangible financial relief.